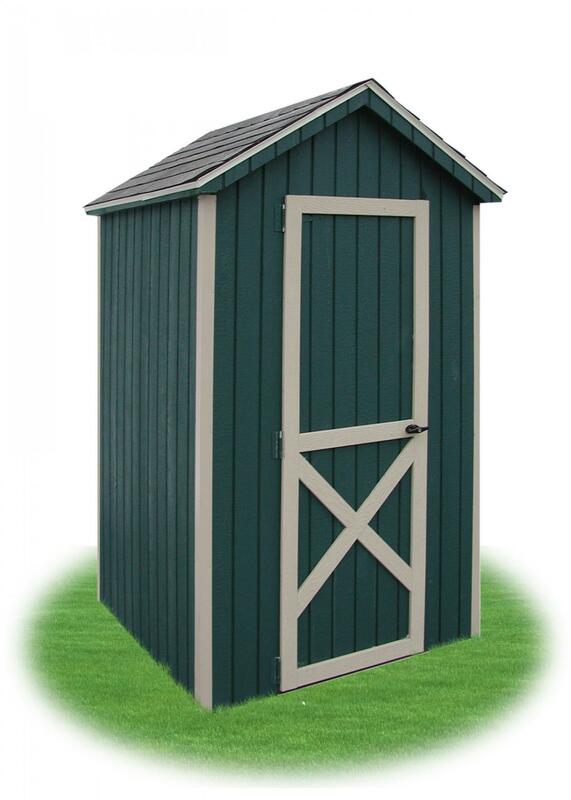 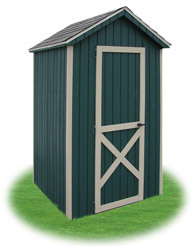 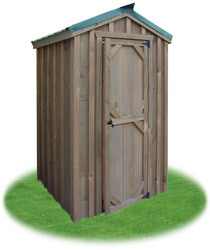 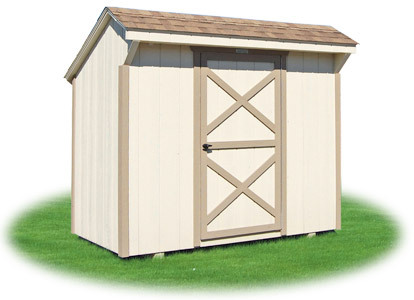 Outhouses, Garbage Can Shelters, & More... Big OR Small; We build them all! 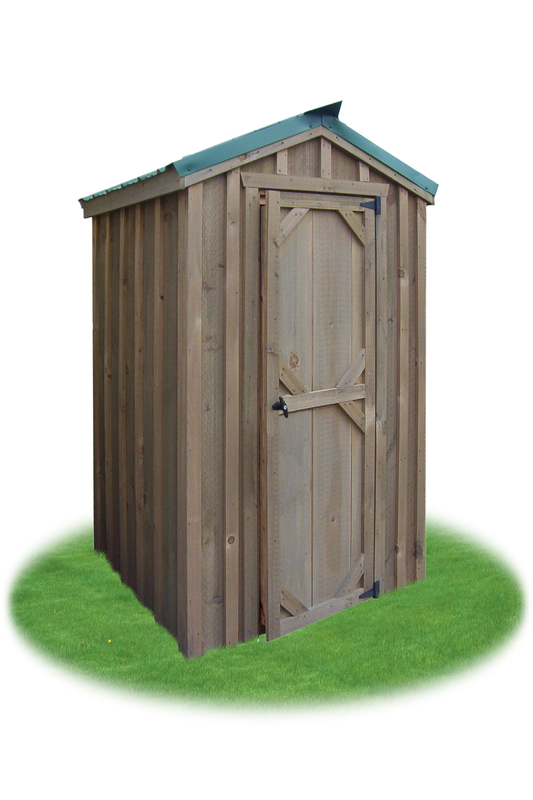 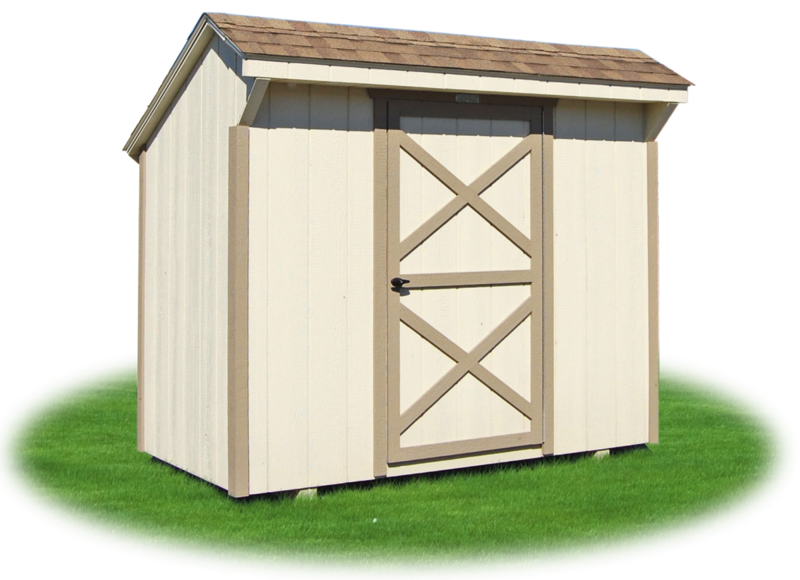 Use this small 4'x4' building to store small items (like shovels and rakes) or add a Sun-Mar Composting Toliet inside to use it as a restroom! 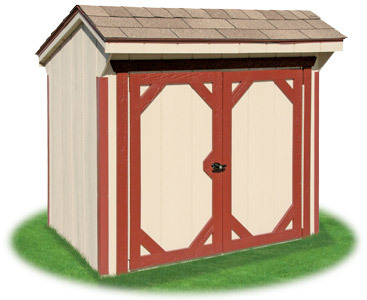 Shown 50-Year LP Smart Side siding and lifetime shingle roof. 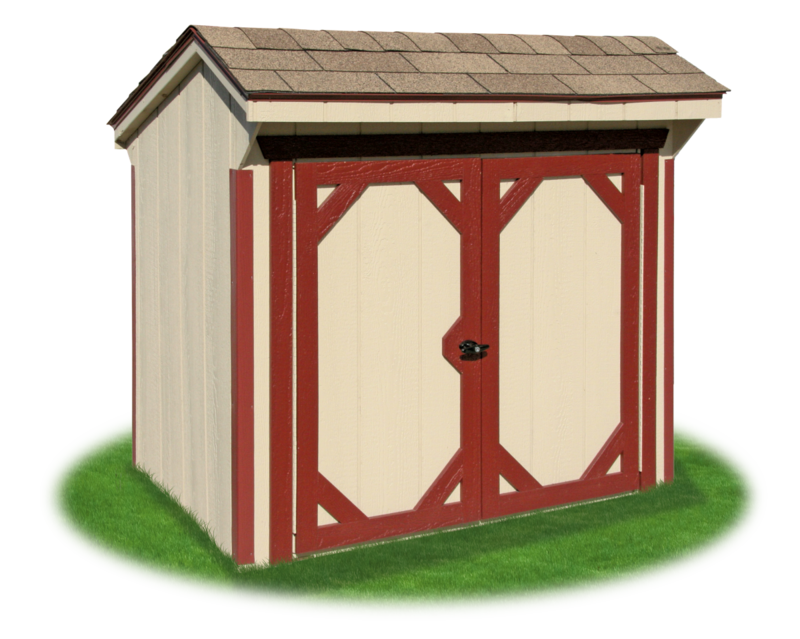 Shown Board N Batten siding and metal roof.